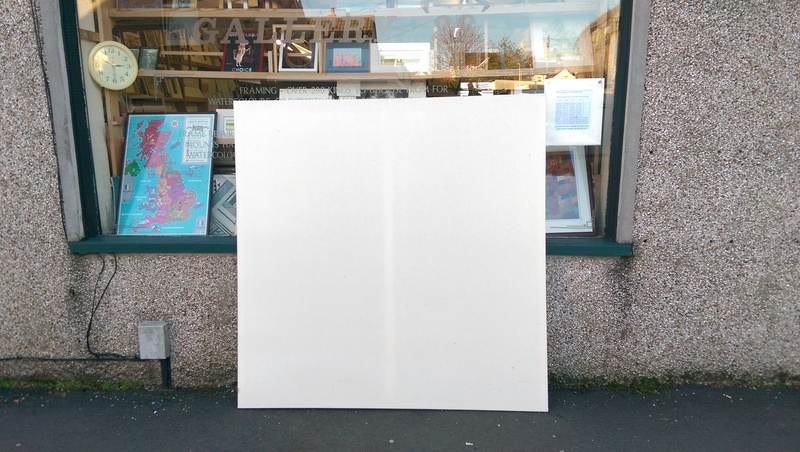 A couple of weeks ago we put a picture of a large canvas on our site. Here is the completed work. All we know is that the work has been commissioned by someone frequently seen in Premier league football arenas. 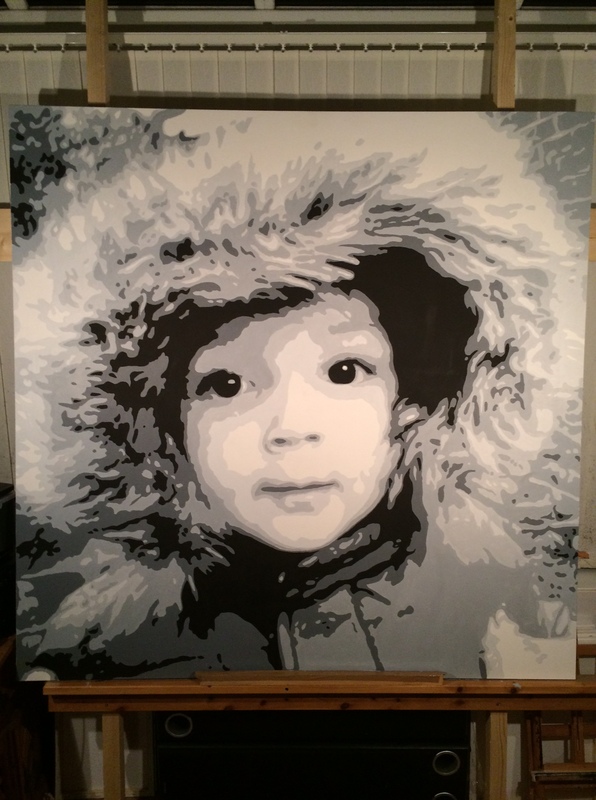 60″ x 60″. Heavy grade best quality sail canvas on expandable stretcher.